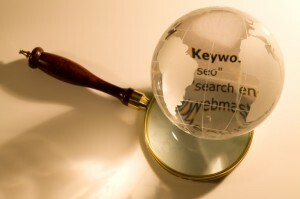 We have been developing websites and optimizing them with the search engines since 1997. Things have changed dramatically since then, but one thing is still just as clear – the Internet is the answer to a small businessman’s dream. A small business can acquire unrivalled national or even international visibility simply by running a reasonably sized and reasonably optimized website – and utilising the power of social media to promote/market it. We are attempting to pull together here information that will help the owners of small businesses to better promote themselves on the Internet via their websites.